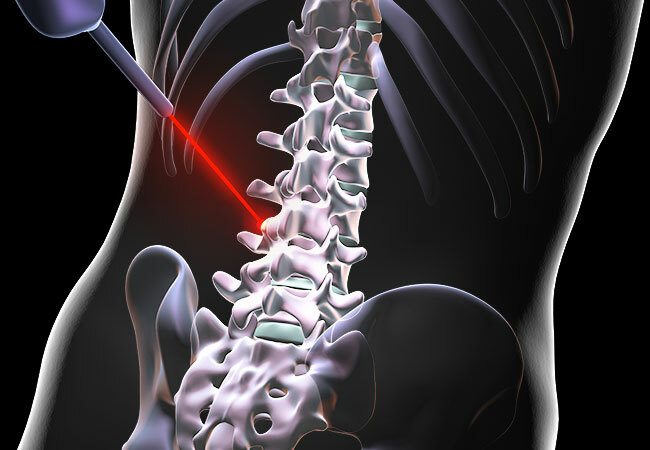 Up to 90 percent of the entire American population will suffer spinal pain at some point in their lives. A little preventive effort could go a long way to reducing your chances of suffering from debilitating back pain. 1. Practice good posture by standing, walking, sitting, lifting and lying in positions where the least strain is placed on supporting muscles and ligaments. 2. Maintain a weight that is appropriate for your height and frame. 3. Take part in strength, stretch and aerobic programs to improve your fitness level, make you more resistant to injury, and speed recovery if you are injured. 4. Wear shoes that are well balanced, flexible and comfortable. 5. Stop smoking, as smokers experience more spine pain and heal more slowly. To make an appointment with Dr. Mayer or any of our spine specialists, please call 440.312.6242. My Back Went Out 3 Weeks Ago — What Should I Do?